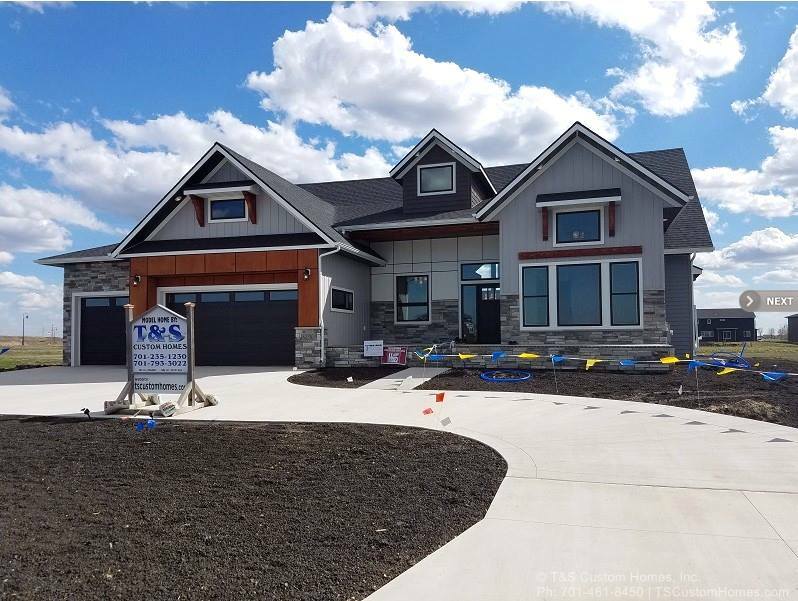 As a home builder servicing Fargo, Moorhead and the surrounding areas, T&S Custom Homes, Inc. provides quality homes to help your dreams come true. 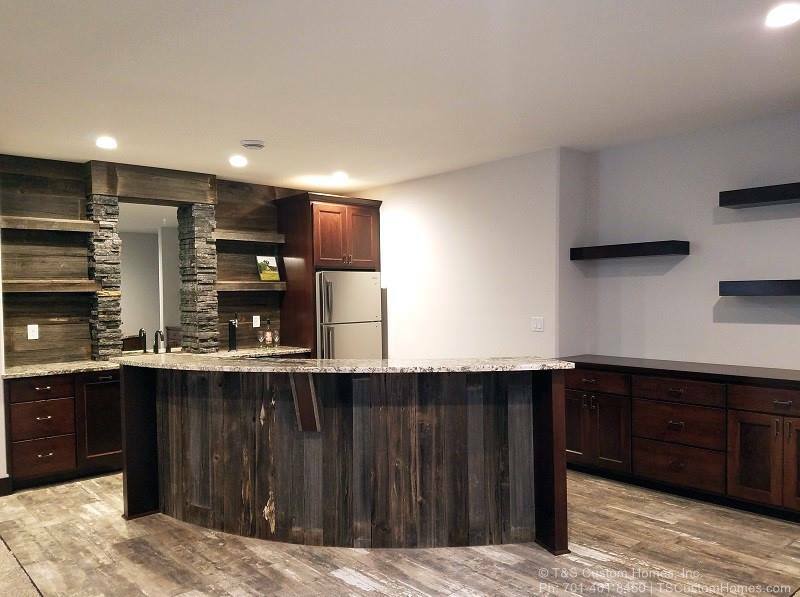 As a home builder servicing the Fargo/Moorhead and surrounding areas, T&S Custom Homes, Inc. is the company to call to help you with your new home project, home improvement project or commercial building. A Custom Built Home for you! We help you build the perception of your business. Now hiring framers and carpenters. The things that were most important to us in selecting someone to build our home were trust, integrity and our budget. Building with T&S Custom Homes was the perfect fit for us. If you want to know the integrity of a builder talk to the subcontractors and employees working for him and in our case we had nothing but positivity coming back to us about Todd. We were able to fully trust in the work that was being done on our home which made the process more enjoyable and less stressful then we anticipated. One of our biggest fears in building was going over our budget but Todd really helped to guide us so we could stick to our budget without jeopardizing the quality of our home. We hope that we are in our forever home but if by chance life throws us a curve ball and we find ourselves looking to build again we would without a doubt build with T&S Custom Homes. We have a home we are proud of and so blessed to have had the opportunity to build a house with T&S Custom Homes. Thanks again for all your hard work to build our home! We have had an amazing experience working with Todd and his staff at T & S Custom Homes. His keen eye to detail coupled with his creative knowledge exceeded our best expectations. There has not been one disappointment from our very first meeting all the way through to crossing the finish line. Todd's expert management of the project has clearly shown. 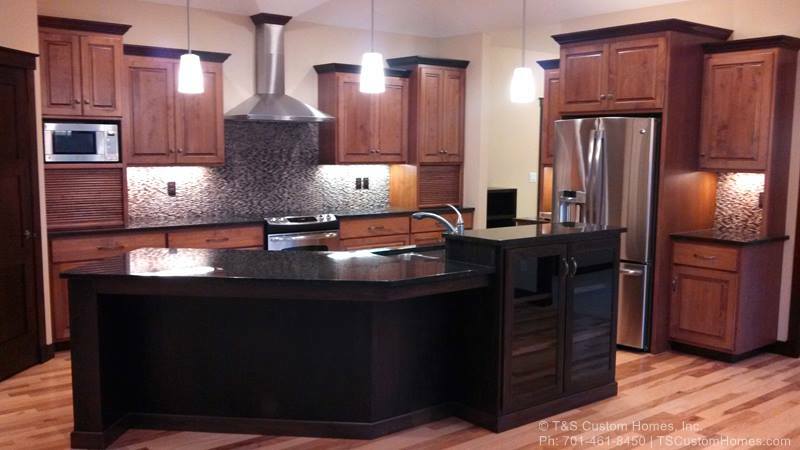 Todd and his crew at T&S Custom Homes, kept the experience of building a pleasure. Todd was able to suggest features that makes the typical areas more unique and sets it apart from others. We now have a home that reflects a functional, personal feeling. 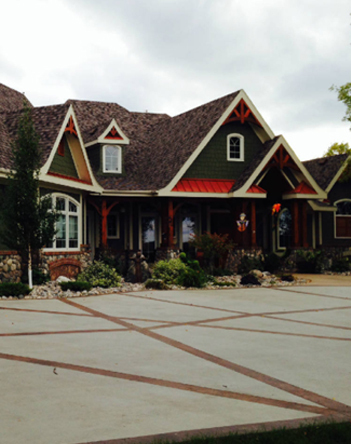 our home is a fine example of the craftsmanship that T&S Custom Homes provides.